The Advent calendar is now present in all marketing campaigns. And for good reason, the favorite of the holiday season has multiple advantages for the brand: a good way to retain and attract customers or a manner to encourage consumers to come to the store. 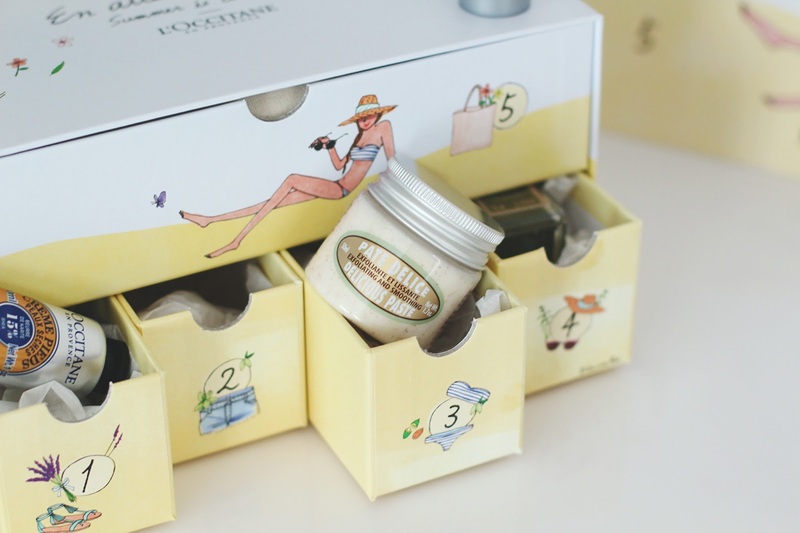 A strategic concept that extends to new events like the box of 5 drawers "Waiting for summer" by L’Occitane offering a beauty ritual before the summer. More generally, the calendar allows to create a buzz. The visibility of the brand and the gain of notoriety are considerable. Selvert Thermal, the famous Hispanic cosmetics brand, called on MPO to create a great calendar for Easter. A playful design in egg form and a pop creation with a floral print and a red hot stamping. The calendar of 14 windows contains the precious care of the brand. Design, production, gift sourcing, co-packing and point-of-sale distribution; a 100% integrated offer by MPO dedicated to brand event operations.